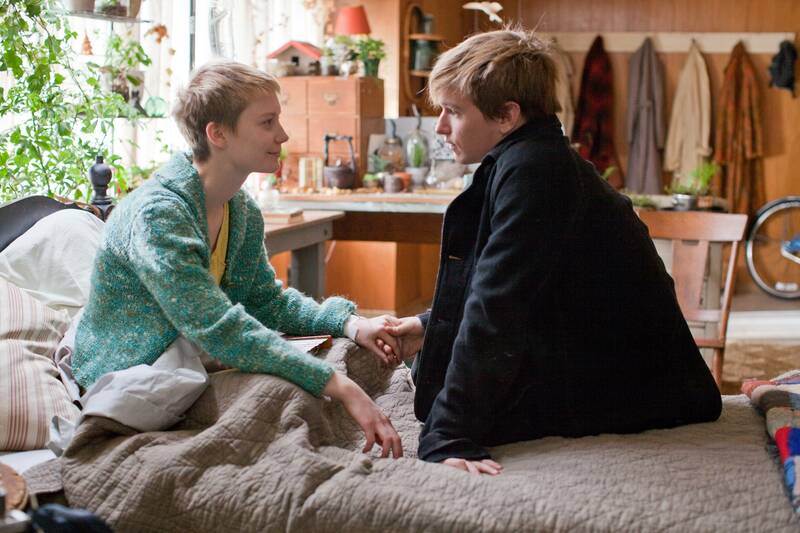 At once delicate and clumsy, tender and twee, “Restless” wraps the pain of grief and impending mortality in the balm of a teenage love story. It is wholly fresh and beguiling. It's not a facile fantasy or a dreamy romantic comedy, but an attempt by these two characters to steal a little happiness from the inexorable march of time. 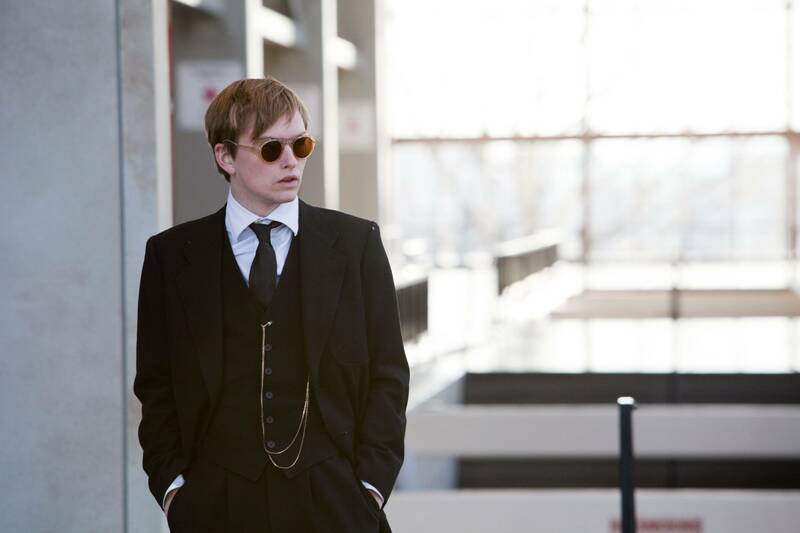 RESTLESS recounts the romance between two teenagers, orphaned, funeral-crashing Enoch (Henry Hopper, son of Dennis), and Annabel (Mia Wasikowska). They meet at a funeral and bond over their mutual morbid obsession, which they have for opposite reasons: Enoch lost his mother and father in an automobile accident that, he claims, left him dead for three minutes before he bounced back, while Annabel has brain cancer, which will take her within a few months. 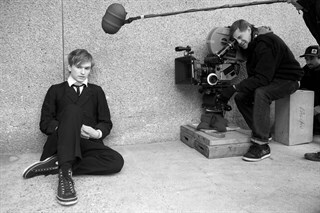 Left to Right: Henry Hopper and Gus Van Sant (director). Photo by Scott Green, Courtesy of Sony Pictures Classics. Enoch (Henry Hopper). Photo by Scott Green, Courtesy of Sony Pictures Classics. Left to Right: Enoch (Henry Hopper) and Annabel (Mia Wasikowska). Photo by Scott Green, Courtesy of Sony Pictures Classics. 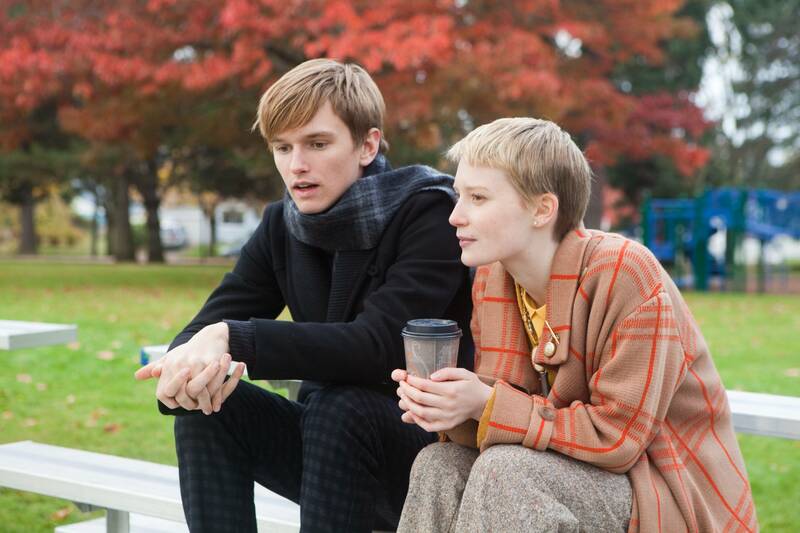 Left to Right: Annabel (Mia Wasikowska) and Enoch (Henry Hopper). Photo by Scott Green, Courtesy of Sony Pictures Classics. 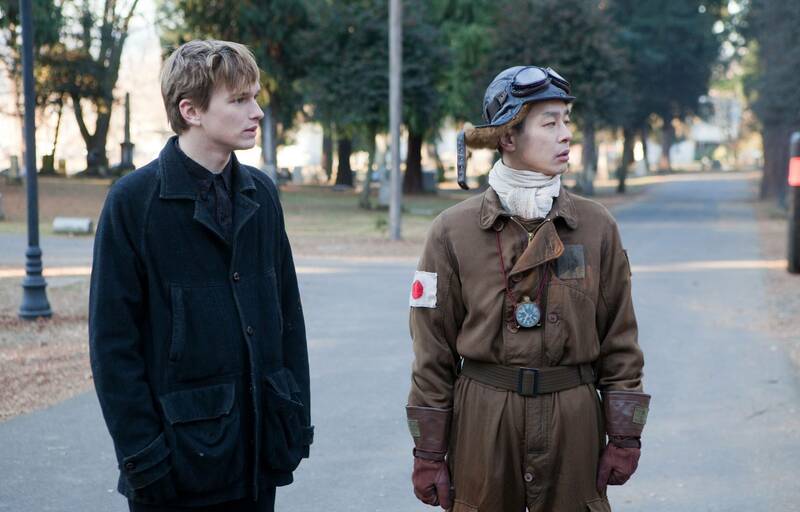 Left to Right: Enoch (Henry Hopper) and Hiroshi (Ryo Kase). Photo by Scott Green, Courtesy of Sony Pictures Classics. 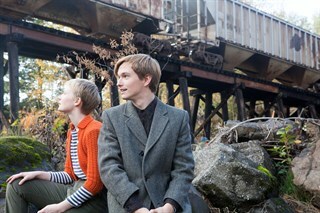 Left to Right: Henry Hopper, Mia Wasikowska and Gus Van Sant (director). Photo by Scott Green, Courtesy of Sony Pictures Classics. Hiroshi (Ryo Kase). Photo by Scott Green, Courtesy of Sony Pictures Classics.